I have been practicing yoga for almost seven years now. I am passionate about it and I believe it can make a huge difference in the quality of one's life. Not just in a spiritual sense, but in the way it makes your body feel. When I first started doing yoga, I didn't realize the importance of having a good quality yoga mat. Yoga is all about being on your mat, so it's very important to use one you really like and are comfortable with. A high quality mat really does make a difference in your yoga experience. 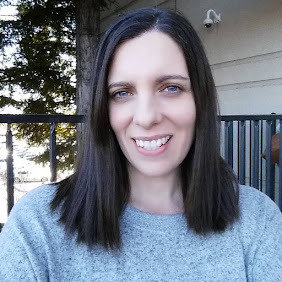 I am excited to have the opportunity to review the Hugger Mugger Yoga Mat. 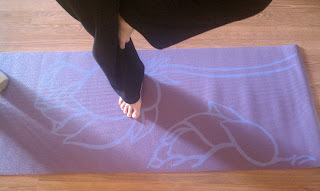 When I unrolled the mat I loved the colors, purple with a lavender lotus print. From the first time I stepped on to my new mat, I have really enjoyed using it. It has a great grip and doesn't bunch up or slip. This is the extremely important, as we don't want to fall or slip. The mat is also antimicrobial, and free of heavy metals and phthalates. Hugger Mugger offers many different Yoga Mats made from different materials such as jute, cotton, or recycled rubber. A wide variety of colors and styles are also available. 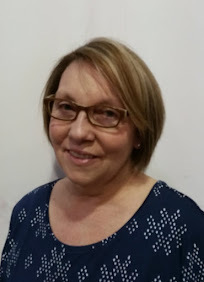 Everything you need or want to practice yoga is available on their website. You can shop for yoga clothing, props, videos and more. The Hugger Mugger brand has been known as an innovator of technically excellent yoga products for more than 25 years. Their brand stands for performance, style and comfort. They are deeply committed to the belief that yoga enriches our lives in many ways, making life a celebration. Visit their website at huggermugger.com for more information and to view their complete line of yoga products. What other item from Hugger Mugger would you like to have? *Limited to US residents; 18 years old and above. Giveaway starts December 10, 2011 and ends on December 17 , 2011 at midnight PST. Winner will be emailed and has 48 hours to respond before another winner is selected. I was not paid for this giveaway or post. The opinions on this item are 100% mine and may vary from others. The sponsor is responsible for providing the prize. 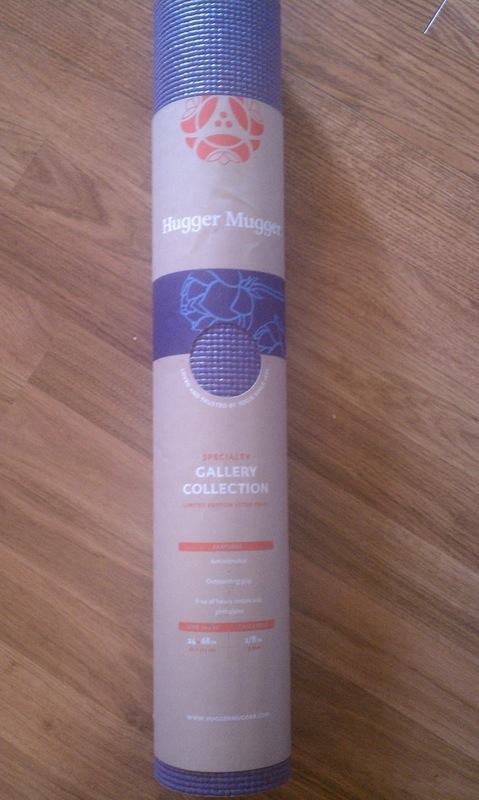 I would love to have a hugger mugger mat. and as for another item i like the zen yoga cushion. it would be great for my restorative yoga practice. I would love to have one of the Recycled Paper Mat Bags to carry my mat in! The Travel Duffle looks very nice! I follow Hugger Mugger on Facebook under the username likwan. I follow Hugger Mugger on Twitter under the username likwan. I shared this giveaway on Facebook at http://www.facebook.com/likwan/posts/155392447898484. I tweeted about this giveaway on Twitter at https://twitter.com/#!/likwan/status/148317219795898369.